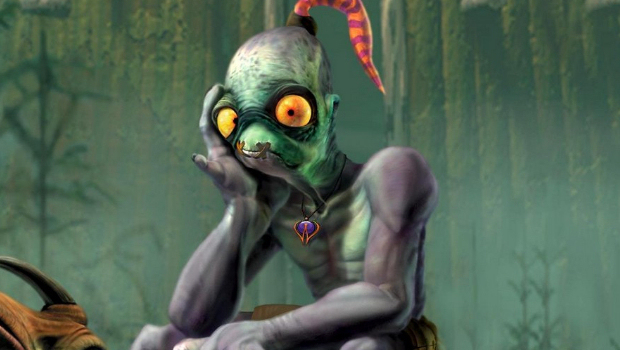 Oddworld Inhabitants developer Lorne Lanning has confirmed that a remake of Oddworld: Abe's Exoddus is on its way. Talking in a recent Twitch stream, Lanning added that after speaking with fans of the platformer series during the launch of New 'n' Tasty, it was decided that Exoddus would be "the next logical one to go into production." Though it's very early days and the game remains in early development, Lanning added that the subtitle of the game too could be decided by the fanbase and -- depending upon its success -- the studio hopes to bring other Oddworld titles to current-gen platforms, too.